RUBEN loses his job as a carpenter in a small town in Zambales where he lives with his wife EDNA and their 10-year old son, BUDOY. 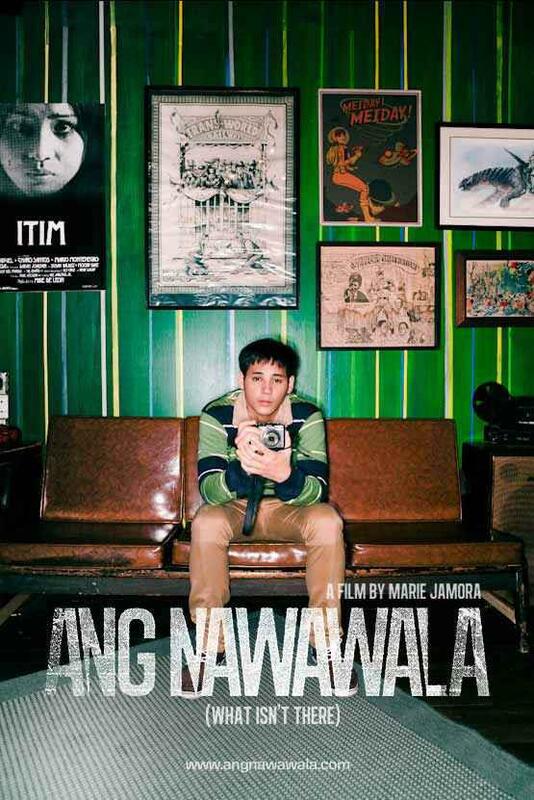 Desperate to make ends meet, he accepts a job as a caretaker of an abandoned property in Quezon City. Ruben soon finds out that the previous owner of the house is an important figure in the country’s history. When he is interviewed by a TV reporter about this historical figure, Ruben feels embarrassed that he knows nothing about him. Ruben soon starts reading up to get to know more about the life of this person, his accomplishments and what he has done for the people. Ruben’s fascination about the person’s life and his inevitable hero-worship irks the only friend he has in the sprawling compound, the night-shift security guard, GIMO, who jokes that Ruben is slowly being possessed by the soul of his new hero. Cast: Dennis Trillo, Ronnie Lazaro, Angelina Canapi, Althea Vega, Miggs Cuaderno, Neri Naig, Ernie Zarate, Shyr Valdez, Richard Manabat, Louella de Cordova, Aileen Lota, Dado Jose. It is 1971, and the sisters of the Adoration monastery lead quiet, insulated lives in a remote town in Rizal. Mother Superior Ruth leads the group in its prayers and daily rituals and prides herself in keeping the nuns removed from the vices and vicissitudes of the outside world. Young and fairly new, Lourdes, joins the monastery and gets introduced to the cloistered life. Shortly after, Remy, an extern nun (who is able to leave the cloister from time to time to do errands for the nuns), gets an unexpected visit from her mother telling her that her activist brother has been snatched away. Deeply troubled, Remy asks Ruth for an indefinite leave of absence to help her family search for her brother. But Ruth turns down her request, reminding her of the increasing importance of prayer during that time of crisis and in order to keep Remy out of harm’s way. Behind Ruth’s back, Remy starts attending meetings of families whose progressive relatives have gone missing, something that Lourdes discovers when she accompanies Remy on an errand in town. Meanwhile, the meeting of families with missing relatives has left a profound impression on Lourdes, who decides to become an extern herself alongside Remy, a decision that Mother Superior reluctantly consents to. One afternoon, the meeting in town that Remy and Lourdes attend ends well into the evening. On their way back, deep in the woods leading back to the monastery, they fall victim to violence. Devastated, Ruth, Remy and Lourdes individually grapple with the emotional aftermath. Ruth is well aware that the crisis could either destroy the nuns beyond repair or draw them closer together. 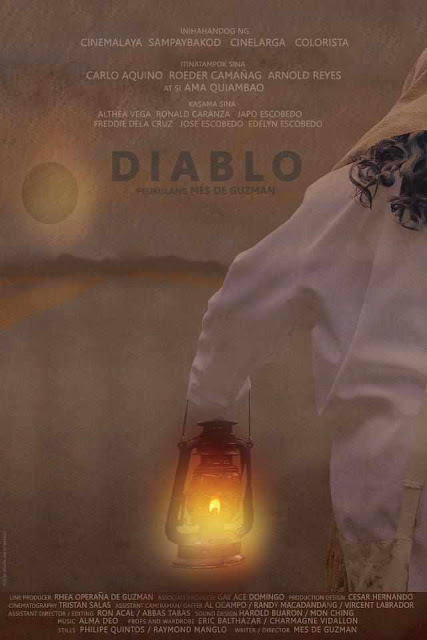 Production: Director/Screenplay/Story-Vincent Sandoval; Producers-Vincent Sandoval, Darlene Malimas; Executive Producers-Jerome Kirkman, Mariano Piamonte, Mian Rubrico Sebastian, Markane Earle Goho, Merrick Clint Goho; Assoc. 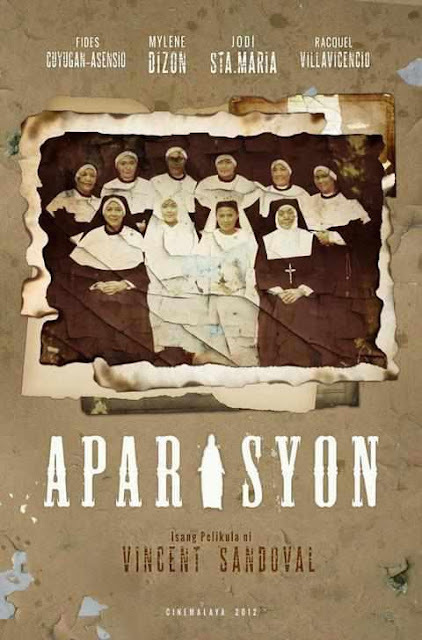 Producer- Eric Alvin Po; Cinematography-Jay Abello; Original Music- Teresa Barrozo; Film Editing- Jerrold Tarog; Production Design-Roland Rubenecia. 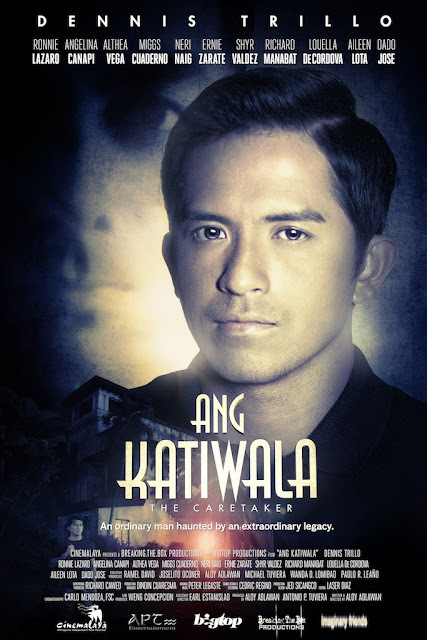 Cast: Ama Quiambao as Nanang Lusing; Jose Escobedo as Ronaldo, Roeder Camañag as Alberto, Fredie De La Cruz as Fernando, Arnold Reyes as Ruben, Carlo Aquino as Oscar, Edelyn Escobedo as Ima, Althea Vega as Angela, John Paul Escobedo as Matias and Ronal Caranza as Jamba. Cast: Kristoffer King as Makoy, Kristoffer Martin as Abet, Tanya Gomez as Linda, Kim Komatsu as Daisy, Diva Montelaba as Carmen, Angelita Raymundo as Annabel. 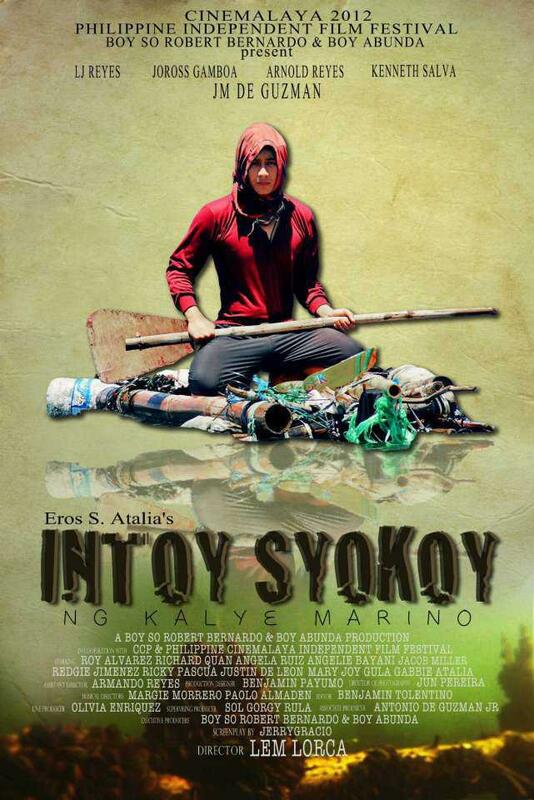 Production: Director-Paul Sta. Ana; DOP-Rommel Sales; Story-Paul Sta. Ana and Obet Villela; Producers-Joey Abacan and Paul Sta. 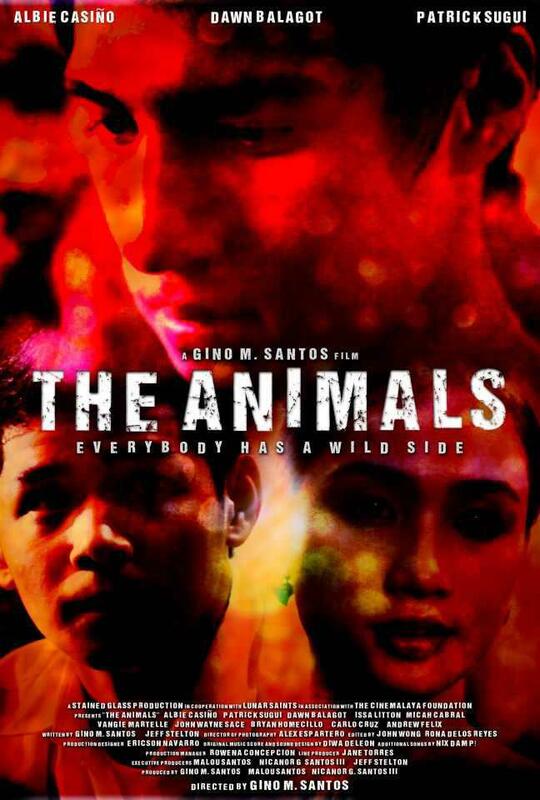 Ana; Co-producers-JD Beales and Josabeth Alonso; Line Producer-Krisma Maclang-Fajardo; Editor-Lawrence Fajardo; Musical Scorer-Gian Gianan; Sound Designer-Wildsound Ami; Asst. 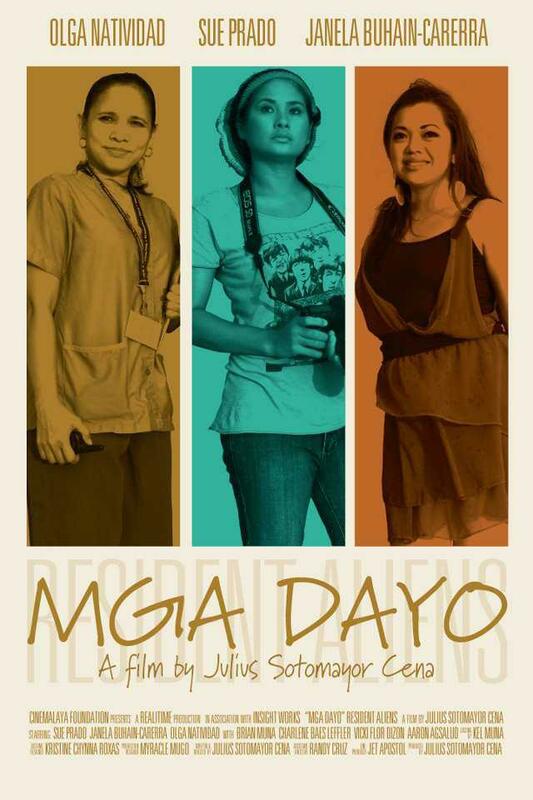 Director-Michael Cardoz; Production Managers- Ron Capili and Philip Buena; Production Design-Tonee Acejo. 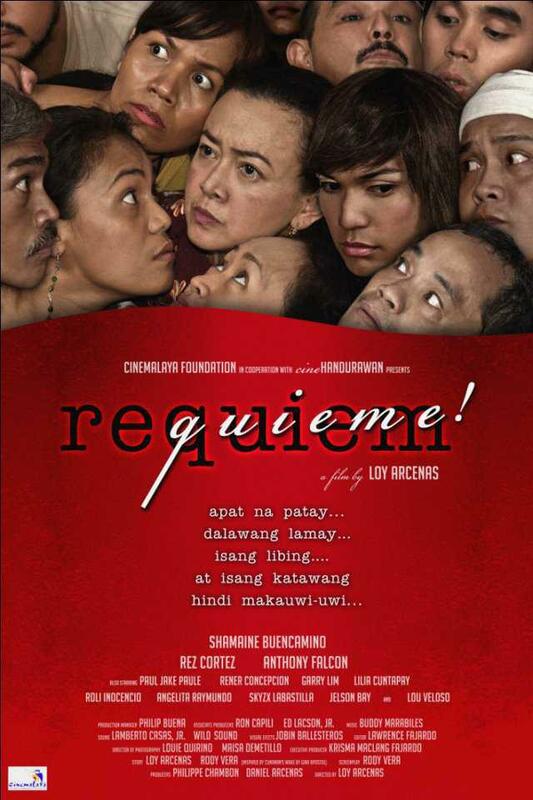 Production: Director-Loy Arcenas, DOP-Louie Quirino and Maisa Demetillo, Story-Loy Arcenas and Rody Vera, Screenplay-Rody Vera, Producers-Philippe Chambon and Daniel Arcenas, Line Producer-Krisma Maclang-Fajardo, Editor-Lawrence Fajardo, Musical Scorer-Budoy Maraviles, Sound Designer-Wildsound Ami, 1st Asst. Director-Sheenly Gener, 2nd Asst. Director-Ed Lacson, Production Manager-Ron Capili and Philip Buena, Production Design-Loy Arcenas. 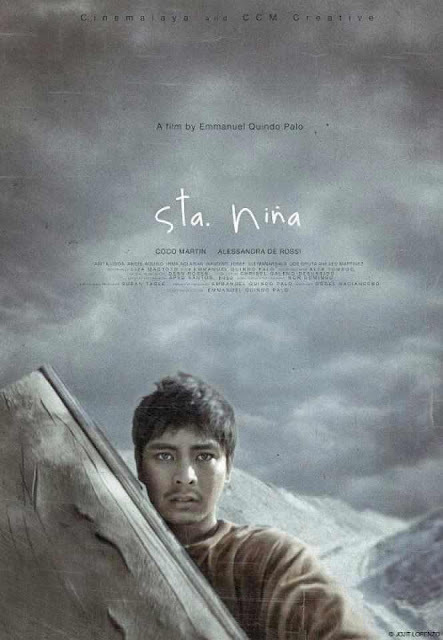 When Paulino Mungcal and his co-worker in a lahar-filled quarry unexpectedly dig up the remains of his 2-year daughter Marikit, they discover that she showed no signs of decay. Could this be a miracle, and could she -- despite death – cure the sick? Inspired by whatever healing power the deceased child may have, Pol asks the church to declare her a saint. But how, when her resurgence stirs up emotions buried by time, and shores up questions about pure love, guilt, sin and salvation? Production: Story and Direction-Emmanuel Quindo Palo; Screenplay-Liza Magtoto and Emmanuel Quindo Palo; Producer Rodel Nacianceno; Executive Producer-Emmanuel Quindo Palo; Supervising Producer-Susan Tagle; Cinematography-Nor Domingo; Editing-Chrissel Desuasido with Tara Illenberger; Production Design-Aped Santos pdgp; Sound Engineer-Mike Albert Idioma; Original Music Score-Dean Rosen. 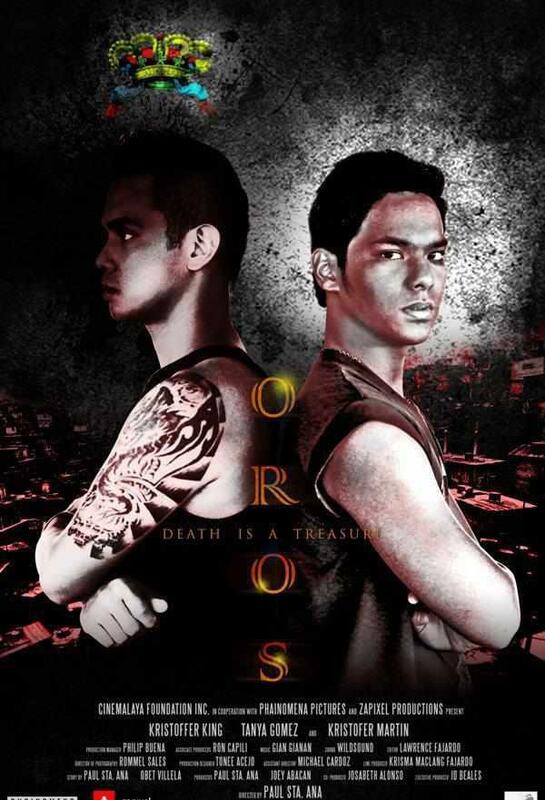 Production: Producers-Stained Glass Productions, Cinemalaya Foundation, Malou Santos, Nicanor G. Santos III, Gino Santos; Executive Producer-Malou Santos, Nicanor G. Santos III, and Jeff Stelton; Director-Gino M. Santos; Writer-Jeff Stelton; Director of Photography-Alex Espartero; Editor-John Wong and Rona Delos Reyes; Musical Scorer/Sound Designer-Diwa De Leon; Original Soundtrack-Nix Damn P!